Various software metrics can be derived from a software system to measure inherent quantitative properties such a system can have or not. The general problem with these metrics is the fact that many of them may exist with varying values making an exploration of the raw metric data a challenging task. As another data dimension we have to deal with the hierarchical organization of the software system since we are also interested in software metric correlations or anomalies on different hierarchy levels. In this paper we introduce a visualization concept which shows the hierarchical organization of the software system on the one hand, but also the list of software metrics attached to each hierarchy level on the other hand. 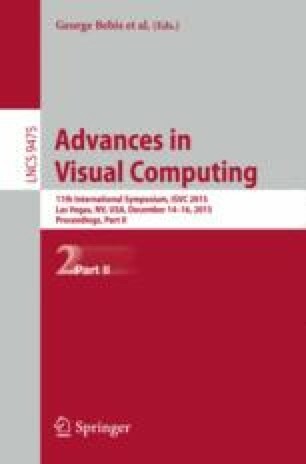 This interactive technique exploits the strengths of the human visual system that allow fast pattern recognition to derive similar or different metric patterns in the software hierarchy. The provided visualization technique targets the rapid finding of insights and knowledge in the typically vast amounts of multivariate and hierarchical software metric data. We illustrate the usefulness of our approach in a case study investigating more than 70 software metrics in the Eclipse open source software project.